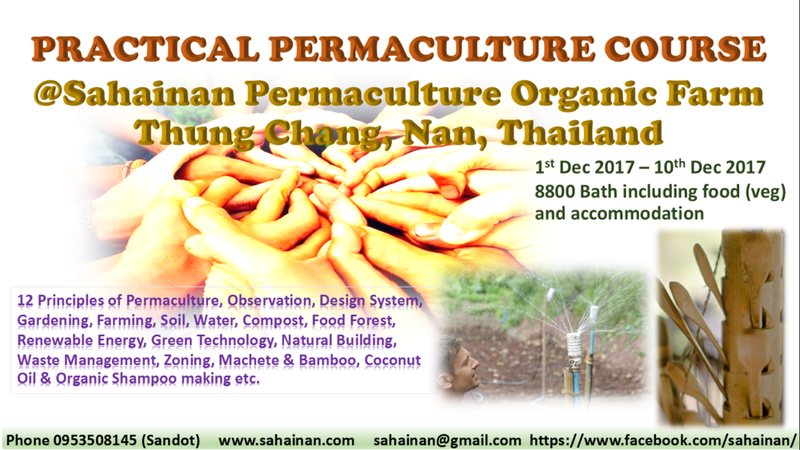 Sahainan Organic Permaculture Farm is an 8.5 acre (21 rai) family farm located in the mountains of northern Thailand. 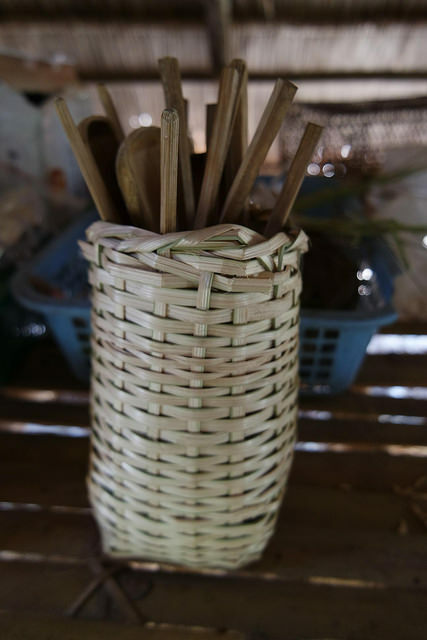 Founded in end of 2014, it is currently a food forest growing a wide variety of herbs, fruits and vegetables: cashew nuts, rambutan, avocado, banana, papaya, mango, jackfruit, durian, tamarind, bamboo, teak wood, chili, longkong, pumpkin, luffa, green beans, rice, coffee, ginger, turmeric, cardamon, sesame, black beans, peanuts, long bean, morning glory, moringa, cotton, sweet potato, passion fruits, sacha inchi, coriader, dill, onion, garlic, medicinal herbs, and much more. Our purpose is to build and maintain a sustainable way of life—one in which the well-being of our planet and all life that live upon it is of utmost importance. We want to heal the damages inflicted by our modern society of overconsumption, fossil fuel dependence and industrial agriculture. 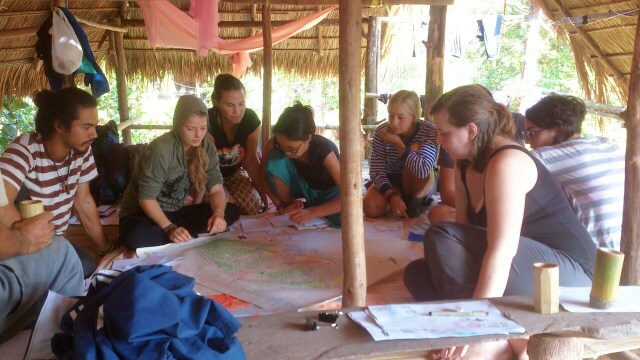 To achieve this, we are striving to become a leading permaculture demonstration and education center—a place where all walks of life can gain the knowledge necessary to change the world. Care for the Earth. Care for the People. Fair Share. We, the people of the Lua tribe, had no home. The year was 1967. Civil unrest, brought on by political conflict, was all over Thailand. 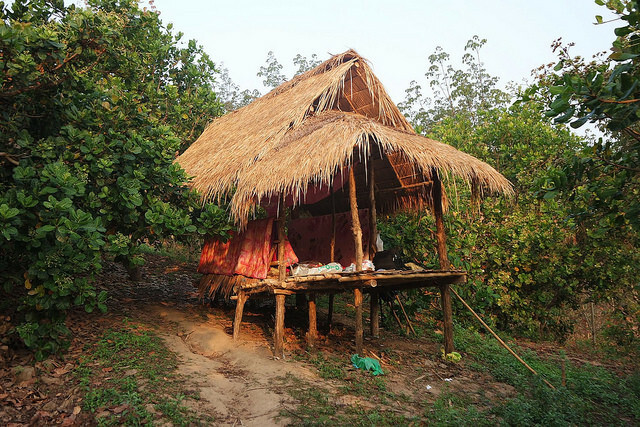 As a hilltribe, our freedom to live in Thailand was in question. The government didn't know what to do with us. And so we fled, moving from mountain to mountain, often without any water or food—some of us without even so much as a pair of shoes. After months of political battle, the government succumbed to pressure and gave us land on which to build our community. The land was high up in the mountains—a beautiful place to live, plentiful with life-giving natural resources—but the soil was poor. And so we cultivated the land the only way we knew how, using our traditional farming methods handed down generation-to-generation for hundreds of years—methods that we only recently discovered very closely reflect the modern definition of permaculture. The land not only survived, but flourished. Today our land produces hundreds of different fruits, vegetables, lumber and grain. We are able to provide resources not just for our own community, but for all of humanity. 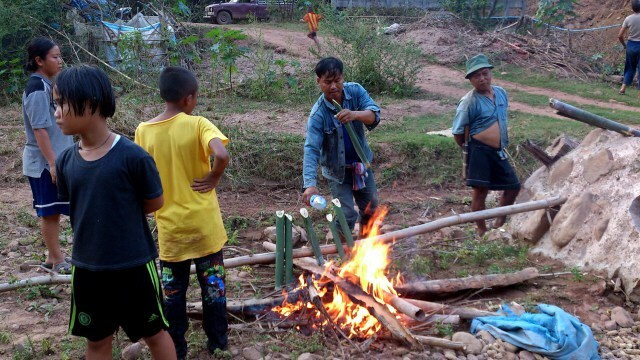 In the past several decades, however, the way our world grows food has changed drastically—and the rural regions of northern Thailand are no exception. We are moving farther and farther away from Nature. Traditional, sustainable, ecologically-minded farming practices are becoming more and more forgotten with every new generation. Industrial agriculture has dominated the world, and as a result, the health of our planet and the life it supports is suffering. We are unhealthy and unhappy, and many of us can't figure out why. 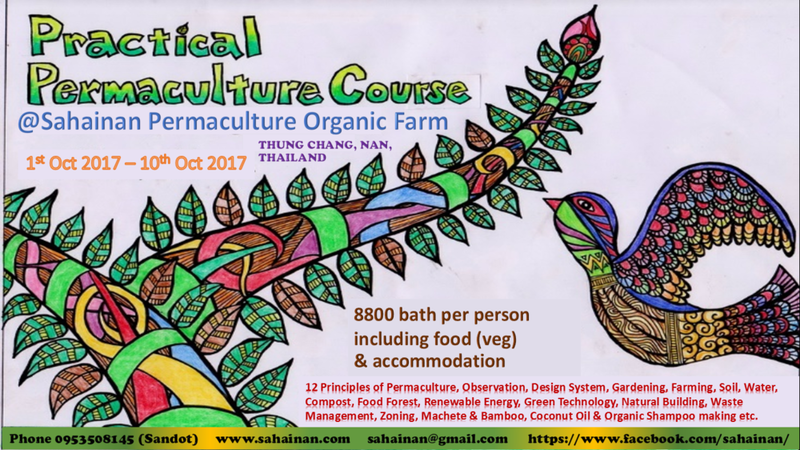 Sahainan Permaculture Organic Farm represents a return to the traditional ideals of our Lua ancestors—a happy, healthy way of life centered around Nature and all she has to offer, and what we can offer in return. Here you can read about the experiences or reviews of some of the recent volunteers and students.